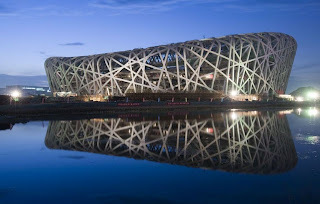 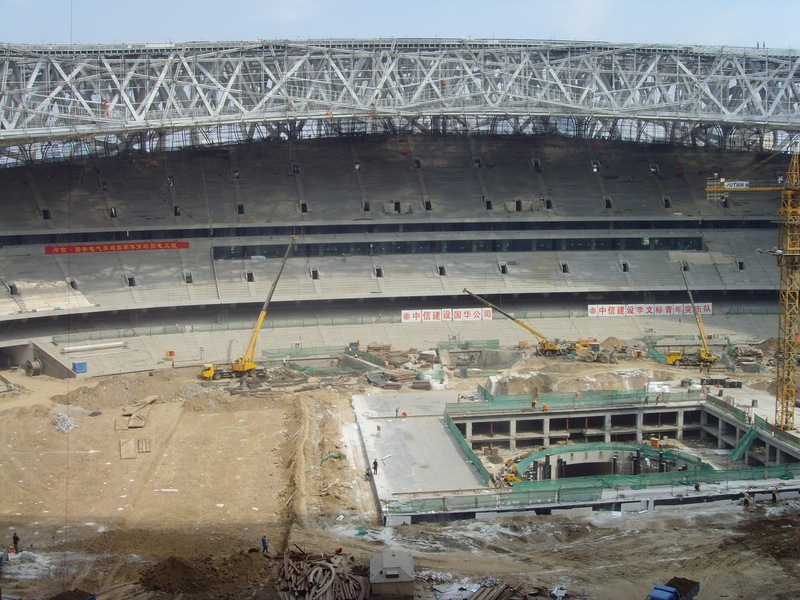 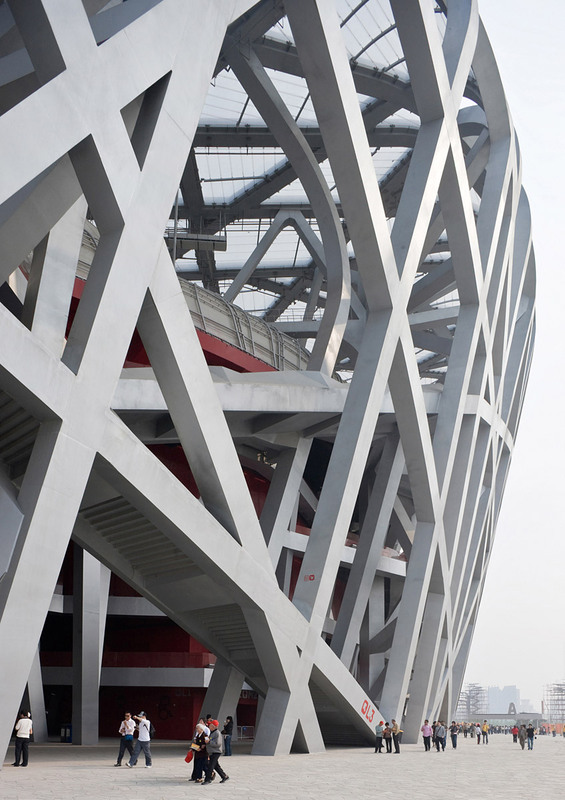 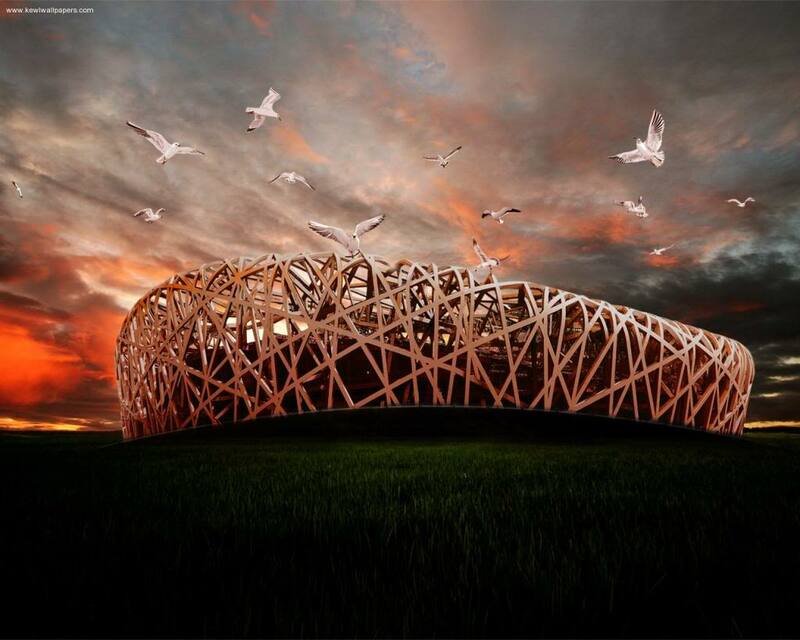 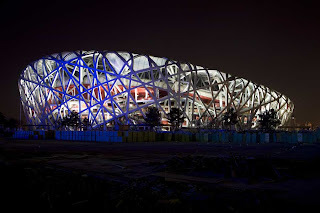 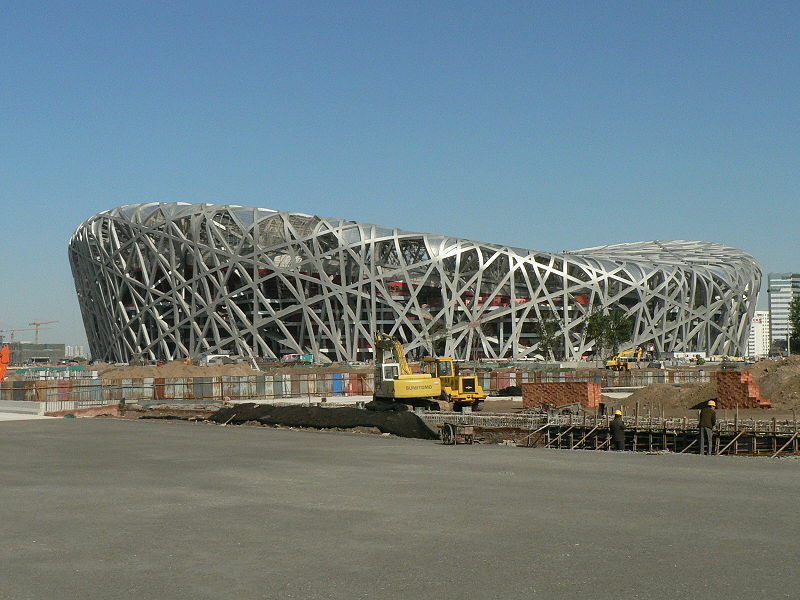 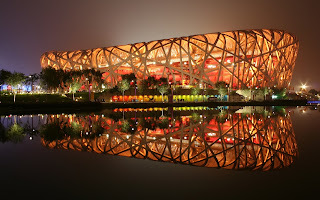 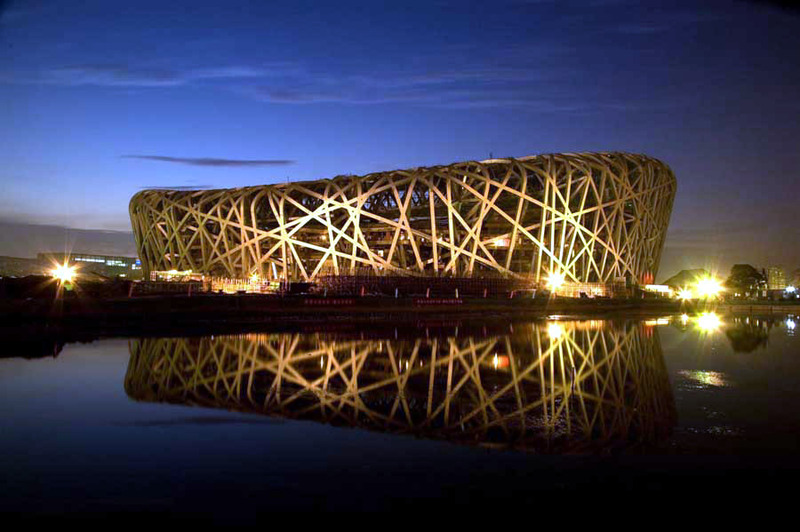 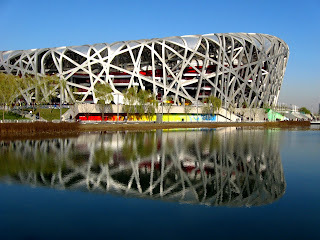 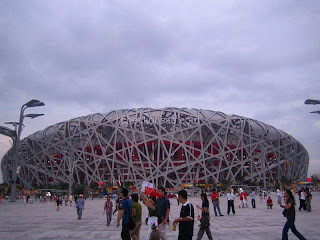 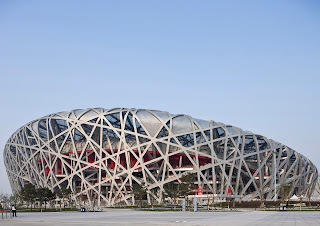 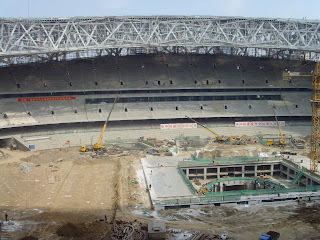 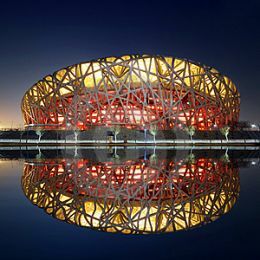 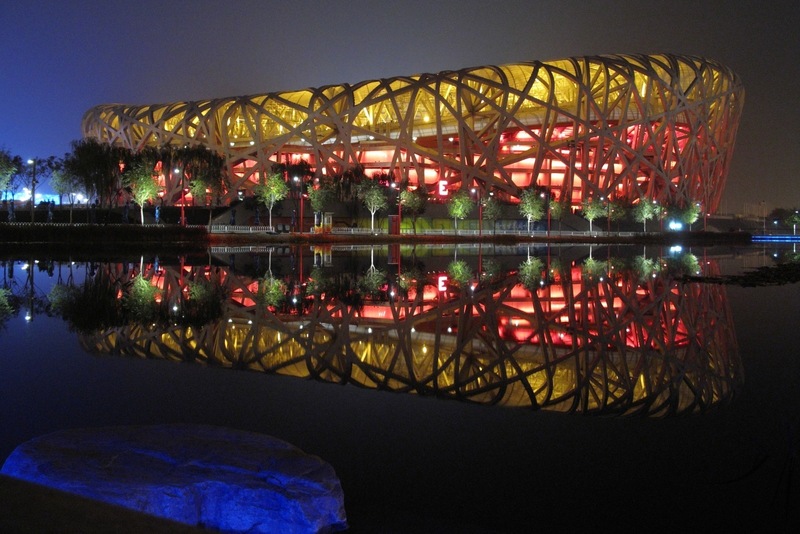 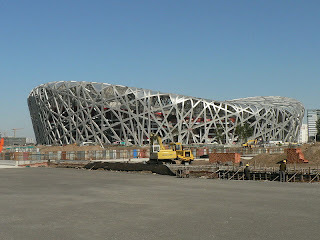 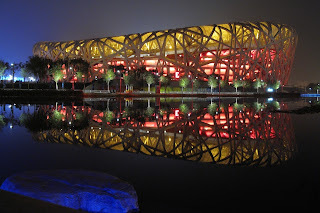 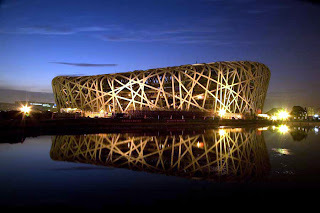 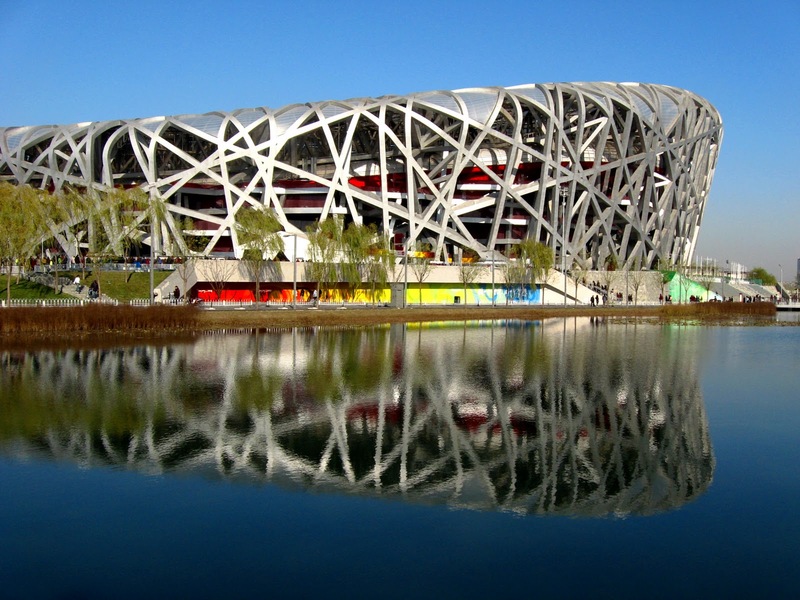 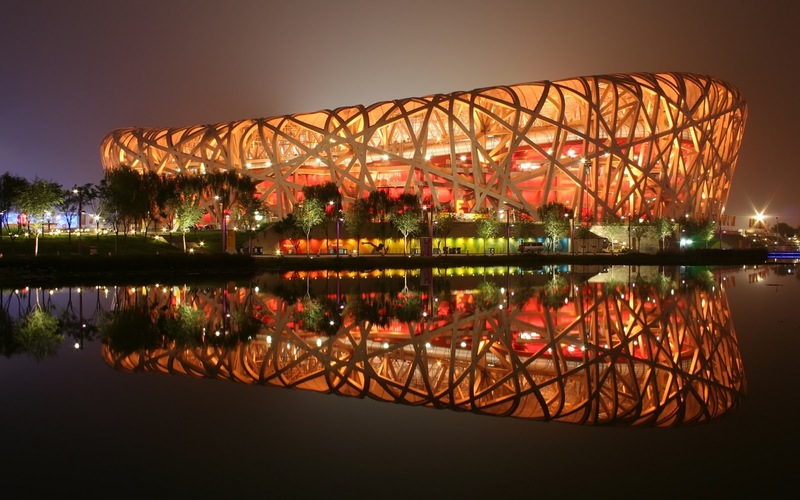 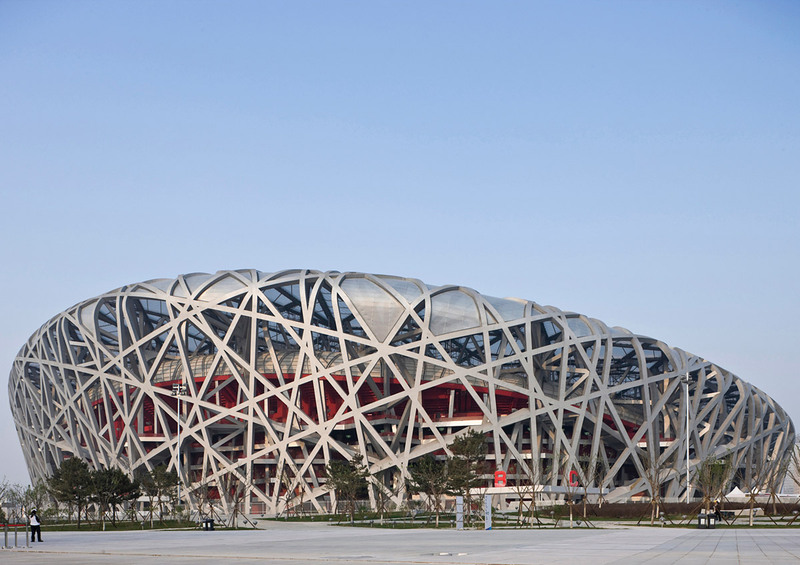 The Beijing National Stadium, also affectionally known as 'The Bird's Nest' is a stadium in Beijing, China. 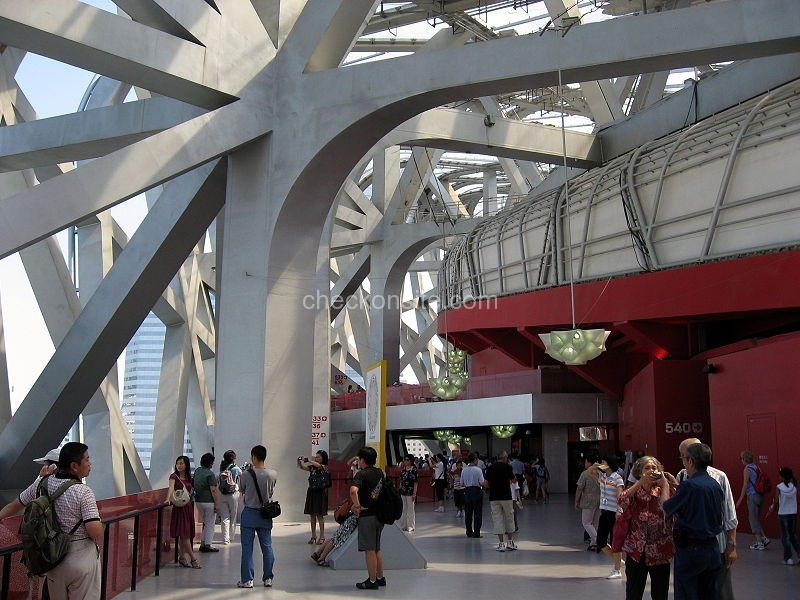 The stadium was built to host the 2008 Summer Olympics and is the world's largest steel structure. Since the Olympics the stadium has had trouble attracting events so there are plans to incorporate a shopping mall and a hotel, it remains to be seen whether this development will reduce the capacity of 91,000. 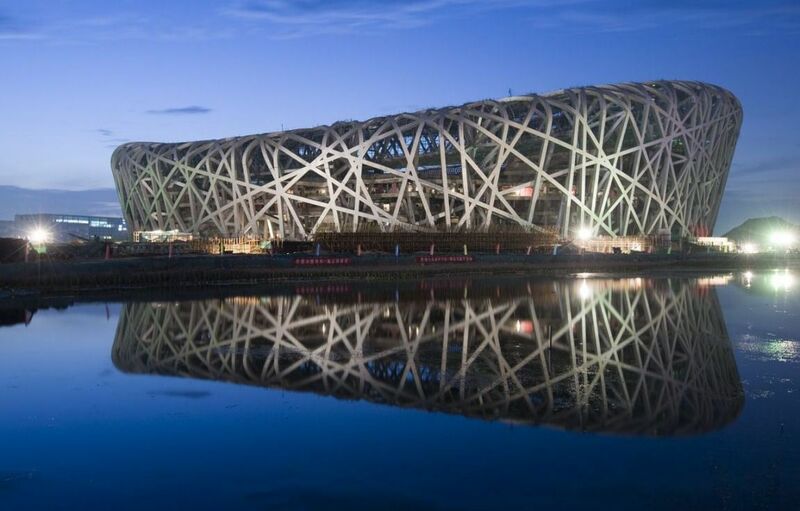 Technically the stadium should probably not be on this list, as no football team has a tenancy, although the ground did hold the 2009 Italian Supercoppa final and the 2008 Olympic Men's Soccer tournament.